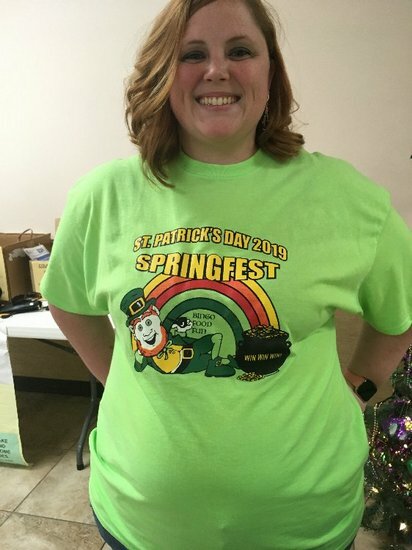 T-shirts are $10. Cash or debit/credit accepted. Get yours today and help us to promote Springfest! 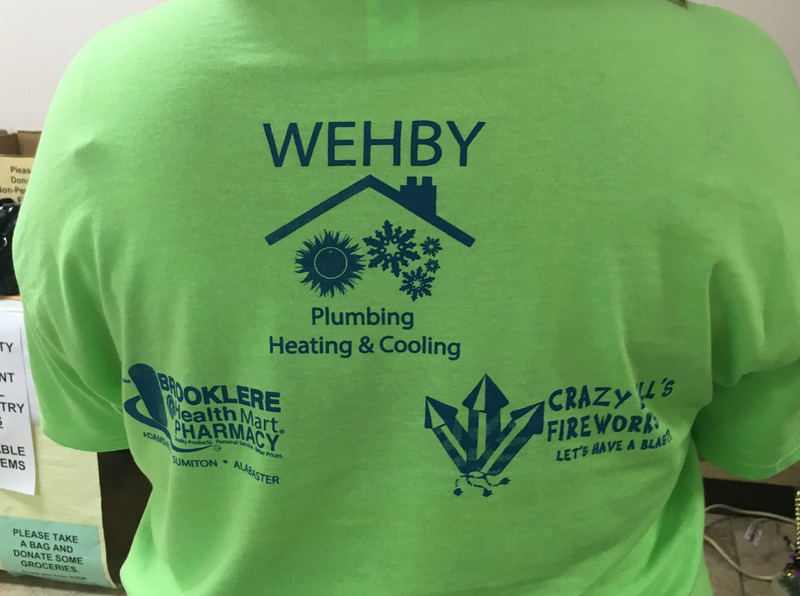 Thanks to our t-shirt sponsors for their generosity!